HTC seems to have gotten off on the wrong foot when it comes to Vive shipping management. Users have been in a clamor expecting their new Vive’s to be in their hands but HTC has experienced some delays in the chain. Some users have even cancelled their orders for the device feeling HTC has not provided enough communication to help users understand why Vive shipping is having issues. You would think a company as large as HTC and with a product as expensive as the Vive users would have some sort of explanation quickly. HTC is finally addressing the Vive shipping issues and is assuring users they will get what they were promised. In an effort to shed light on recent shipping issues reported since shipments began Monday, we would like to address several questions that have been asked in various forums. We understand that multiple issues have arisen in the past two days and we are working hard to resolve them as quickly and efficiently as possible. We appreciate your patience as we identify these issues and work to solve them. This post will serve as the bulletin board for known issues and their solutions. We will update it as frequently as we can in order to keep you informed on our progress. HTC assures Vive users that their orders will ship the month that is indicated on their order confirmation. They are also assuring users that both credit and PayPal orders are being handled the same with no preference one over the other. Orders are also being processed in the order they were received. HTC does acknowledge that in April orders were being processed non-sequentially but the situation has been fixed. 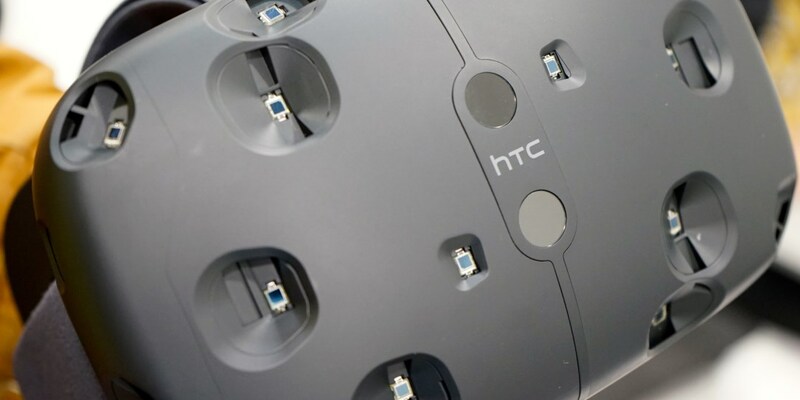 You can hit the link below to check out HTC’s full blog post on Vive shipping, hopefully the company has their ducks in a row and are able to satisfy users who have pre-orders who have yet to see any shipping confirmation. HTC isn’t the only one dealing with shipping delays though, Oculus has had its own problems shipping the Oculus Rift.